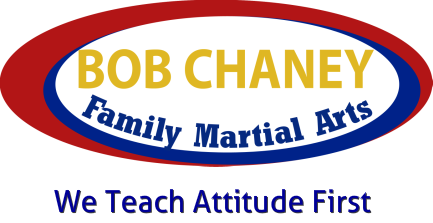 ﻿At Bob Chaney Martial Arts we provide the best instruction in Karate/Taekwondo, Boxing & Muay Thai, but attitude always comes first. 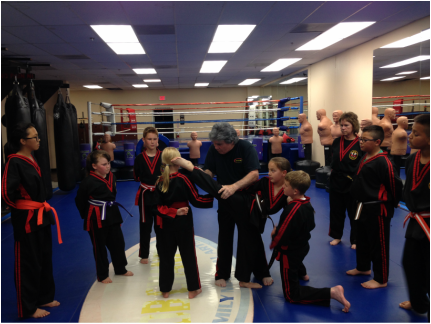 We teach our students a non-quitting spirit and instill respect, as the foundation to our instruction. ​CALL US at 951.677.9933 for information on how you can get started TODAY! Our Tiny Tumbling Ninjas are classes for preschool aged children from 2.5 years of age to 6 years of age. 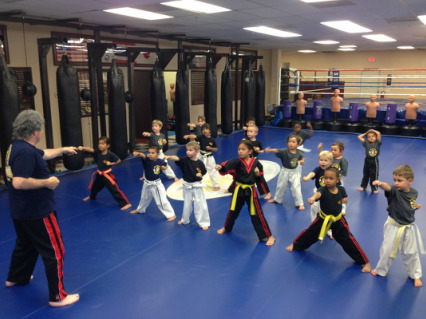 The program is a blend of Martial Arts techniques and simple tumbling skills. Tae Kwon Do stands head and shoulders above the rest of traditional martial arts in popularity due to the prestige and recognition that accompanies acceptance as an Olympic sport. Our Boxing program, while focusing on form and technique emphasizes conditioning as well. But our low impact light sparring is what really sets us apart from the local competition. Virtually no one enjoys getting blasted on a regular basis while attempting to learn sport boxing. Everyone wants to be respected and protected while training. Muay Thai is the national sport of Thailand and has proven to be the ultimate stand up fighting style. 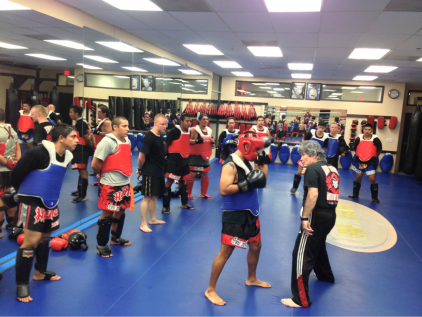 Muay Thai focuses on hands, leg kicks, elbows, knees and neck wrestling.